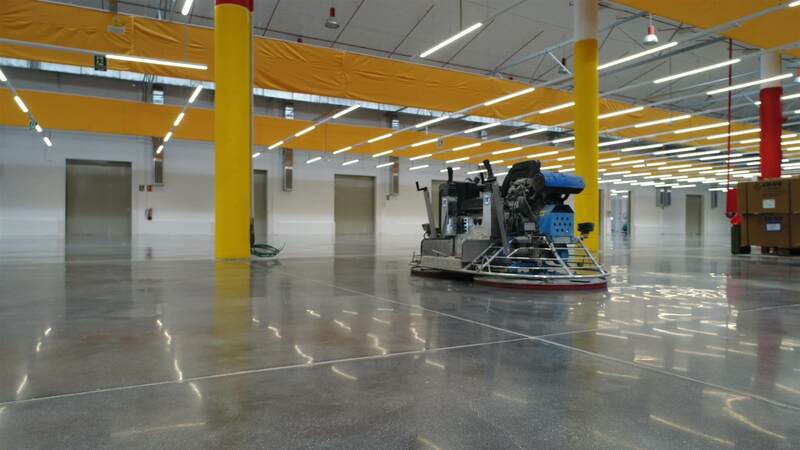 What is LogiMAT 2019 ? LogiMAT 2019 is one of the most important Logistic fairs that takes place in Europe. In this years 17th edition, will be present companies and professionals from this sector sharing their knowledge and new technologies. Fair Trade Center, Stuttgart, Germany. 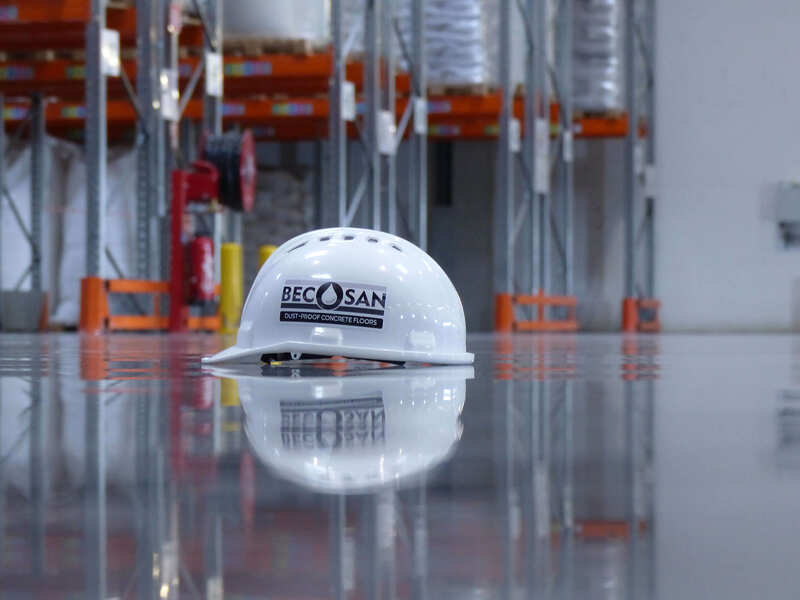 BECOSAN® is a surface treatment solution for industrial concrete floors. 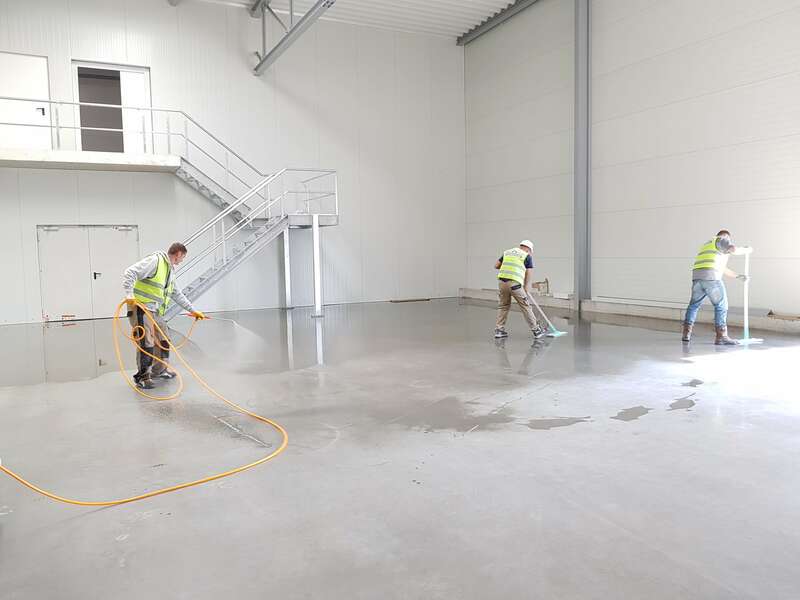 We have a variety of finishes that are designed to suit logistic centers, transport areas, industrial warehouses and in general which ever concrete floor surface that suffers from abrasion due to industrial activities. Connect with Dani via LinkedIn. Connect with Helmuth via LinkedIn.